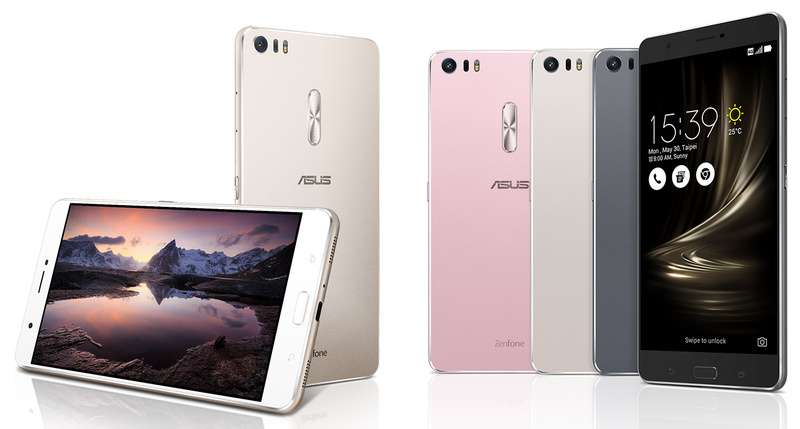 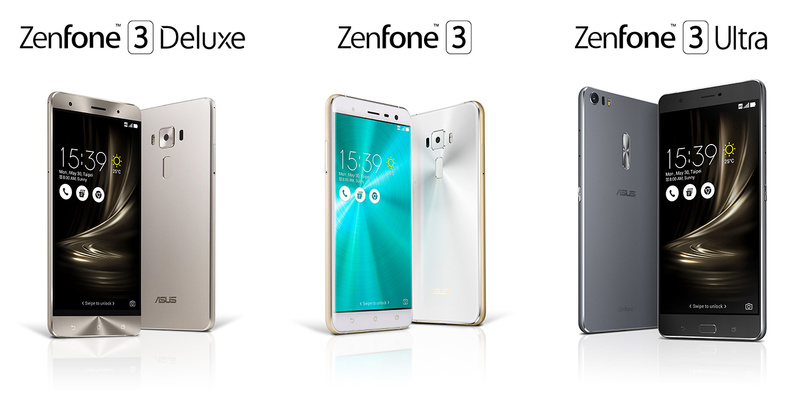 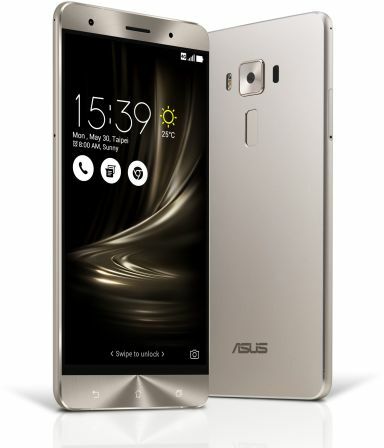 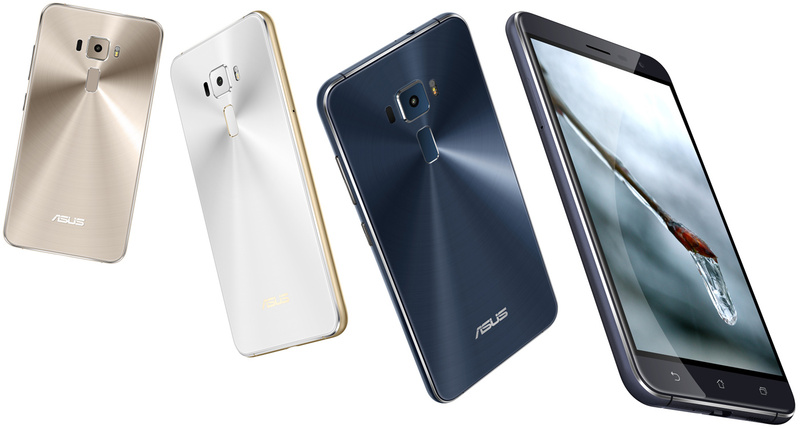 The three new Zenfone 3 models are here. 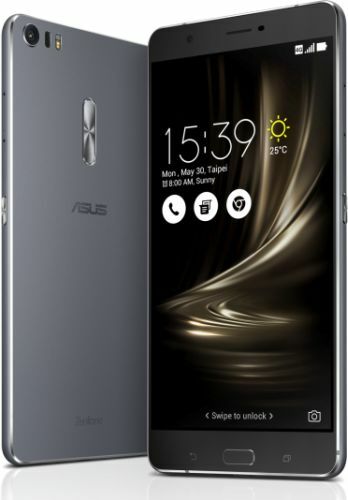 These are the first images of the Zenfone 3 line-up and include the Zenfone 3 (ZE552KL), Zenfone 3 Deluxe (ZS570KL) and the Zenfone 3 Ultra (ZU680KL) models. 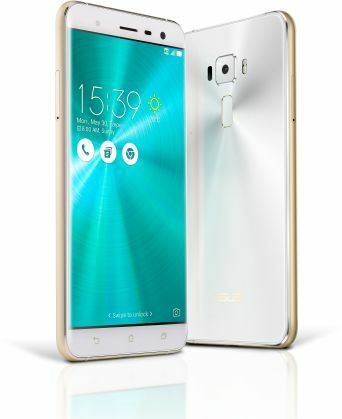 We will have full high resolution images on our dedicated pages within a couple of hours!